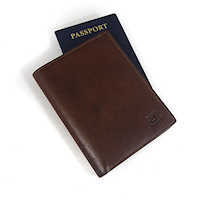 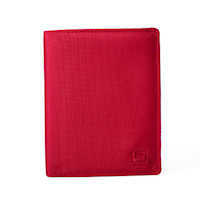 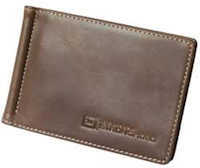 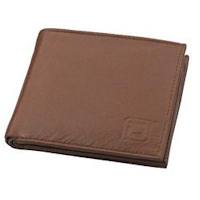 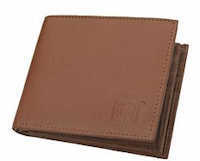 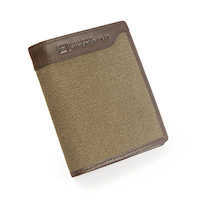 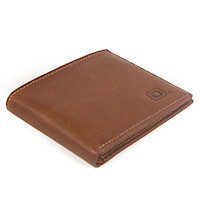 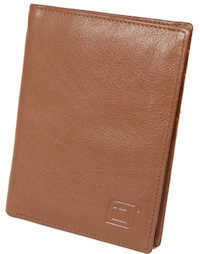 and RFID enabled Passport from Identity Theft and other unauthorized activity. 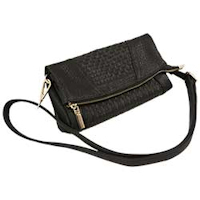 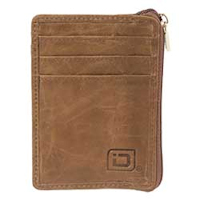 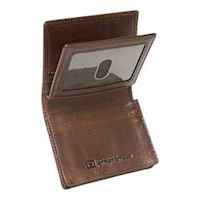 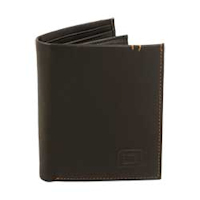 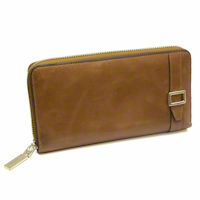 We've taken the proven and preferred purse and wallet styles and added industrial-grade protection that blocks RFID access. 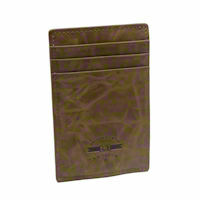 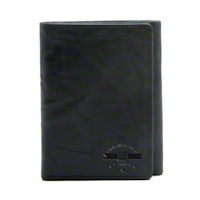 Our passport products protect your travel documents from identity theft. 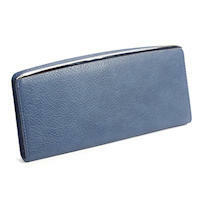 This combination of function and style will please the most discerning purchaser. 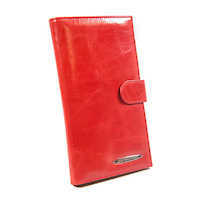 Choose from a WIDE variety of colours and styles. 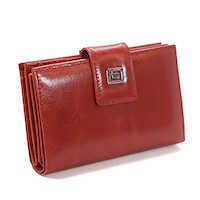 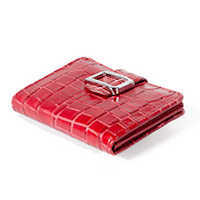 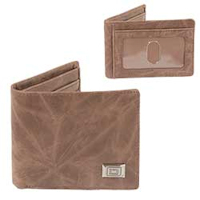 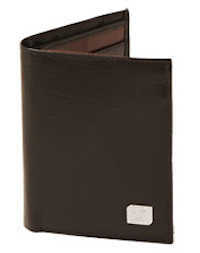 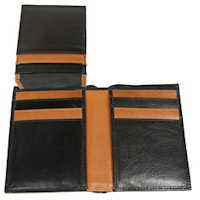 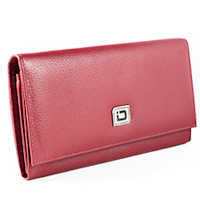 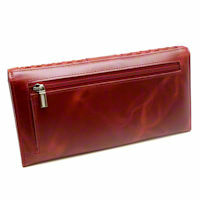 The purses and wallets come in leather, nylon and fabric models. 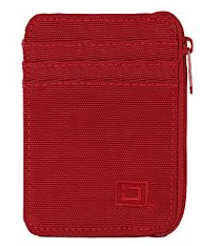 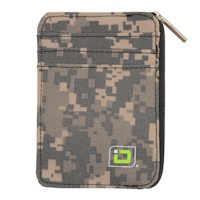 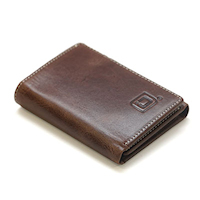 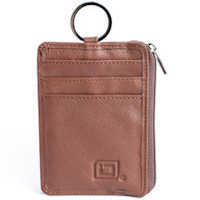 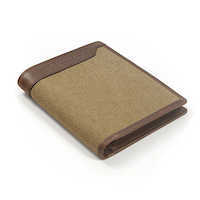 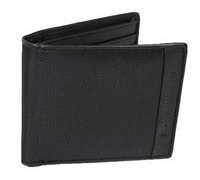 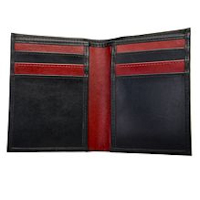 Every single pocket is entirely shielded individually, locking your personal information safely inside. 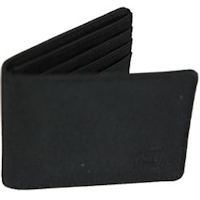 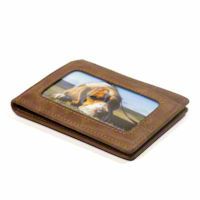 Thanks to this smart design, when you open your wallet or purse each card is protected. 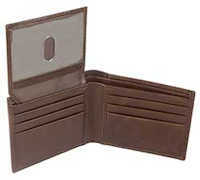 Beware of imitations. 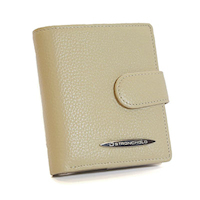 We have tested many of those knock-offs in-house. 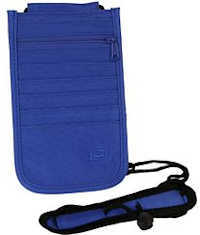 Many do not shield effectively. 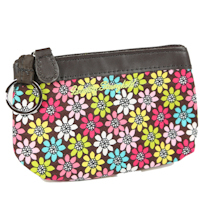 In fact, some knock-offs actually include documentation admitting they are not 100% effective. 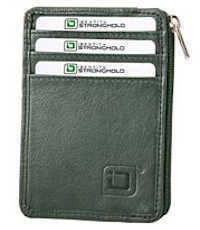 All our products have a Secure by Design Police Approval Specification for Identity Fraud Protection.